Ben and Cory at SoKillingMan do a great job of posting regular transcriptions and this one comes from them via George Lima. 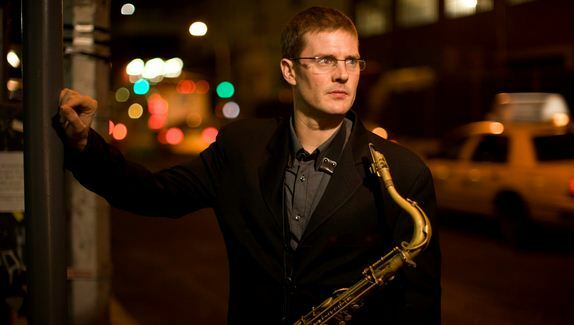 Eric Alexander is one of my favourite contemporary sax players, and I particular dig his recordings with pianist David Hazeltine – surely two of the best straight-ahead players around. This transcription comes from the CD ‘Manhattan Autumn’ which is under David’s name and feature Eric as the sole horn player. Truly a great band. The blues is in Bb concert, and it’s presented here in the native tenor sax key of C. Well worth studying – I’ve attached an audio file do.